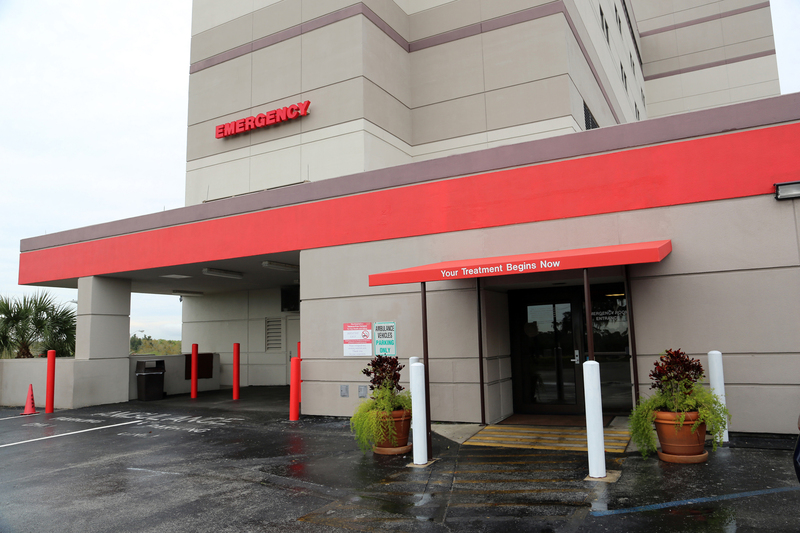 American Heart Association Award recognizes Florida Hospital North Pinellas’s commitment to quality stroke care. 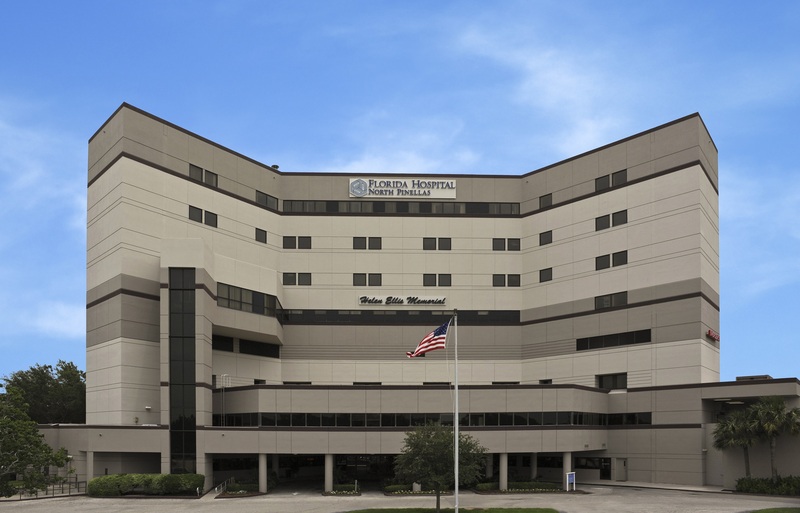 Florida Hospital North Pinellas, located at 1395 South Pinellas Avenue in Tarpon Springs, has received the American Heart Association/American Stroke Association’s Get with the Guidelines®- Stroke Gold Plus Quality Achievement Award. 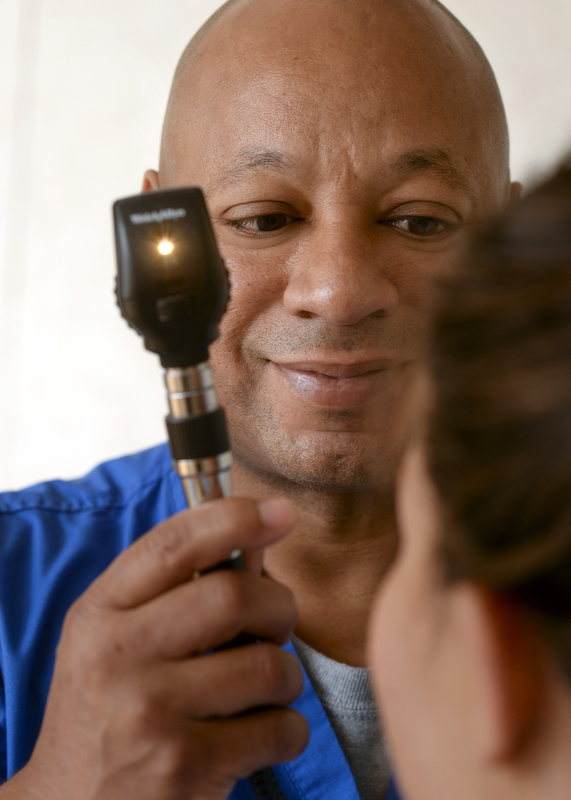 The award recognizes the hospital’s commitment and success in ensuring stroke patients receive the most appropriate treatment according to nationally recognized, research-based guidelines based on latest scientific evidence. 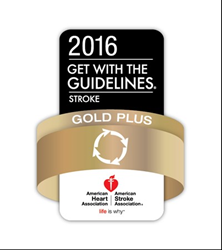 Hospitals must achieve 85 percent or higher adherence to all Get With The Guidelines-Stroke achievement indicators for two or more consecutive 12-month periods and achieved 75 percent or higher compliance with five of eight Get With the Guidelines-Stroke Quality measures, to receive the Gold Plus Quality Achievement Award.